At last it is available. We spent 3 weeks crafting a tune this gem of an engine. Making sure every byte of changes we put in to the ECU made it feel like BMW did the upgrade. 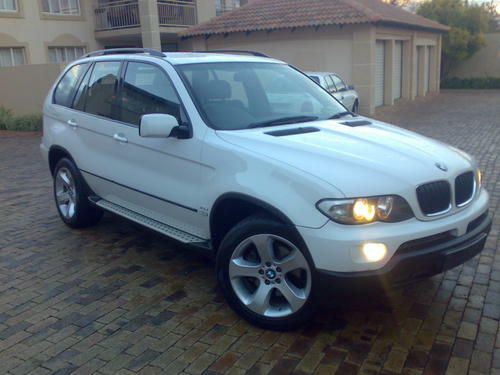 The STO phase 1 file was created to South African diesel so we made sure the tuning would adhere to our strict policies. Tuning was centered around driveability. Power increased amazingly. 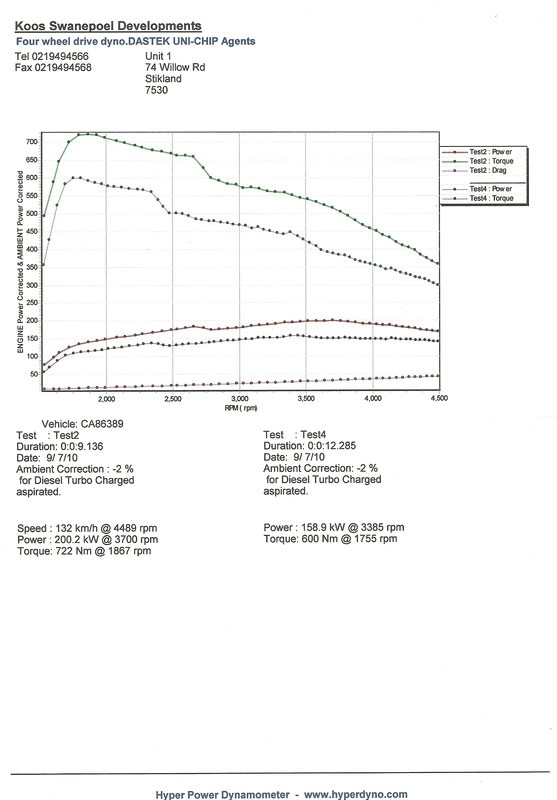 The test mule made 158kw std and 600nm as per the dyno sheet below. After fettling with data in the ECU and custom tailoring the file to South African diesel we are proud to announce the availability of this software. Power rose to a magical 200kw and 722nm. We kept all tuning within safety limits so that no added pressure is placed on the automatic transmission in anyway. “The vehicle is outright brilliant, this is the way it should have come from the factory” This was our customers response when he collected his baby…. All tuning for this vehicle is done via OBD and is untraceable to dealer diagnostics. Please contact us for pricing and we need 4 hours with the vehicle.